This years Fall Track Attack is going to be bigger than our Spring event. What we mean by that is we have opened up more of the course. 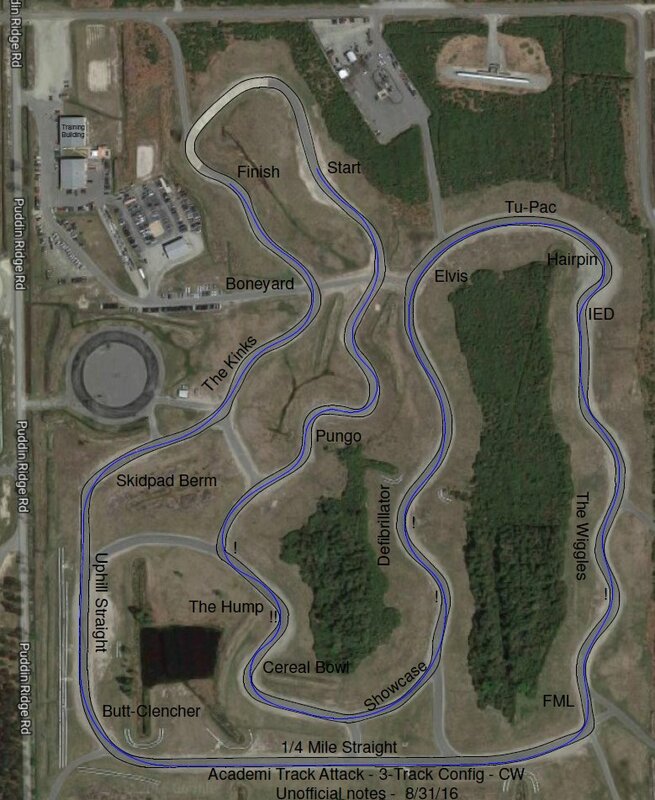 During our Spring event we only used one part of the track and for the Fall we’re going to use two additional areas of the track. 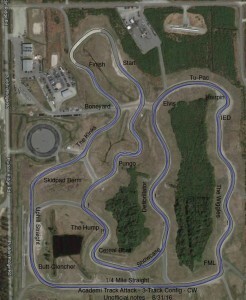 Due to the larger track, there will be a price increase compared to our Spring event. However, its still a great deal and we think it’s going to be an exciting event. Spaces are limited to 50 participants, sign up today!